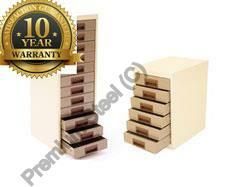 Steel cupboards. 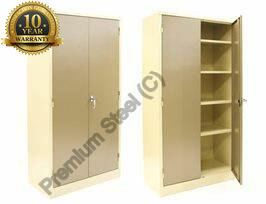 Popular 4 shelf steel cupboards at discounted prices. 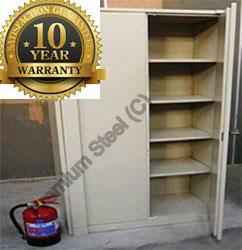 Premium 4 shelf steel cupboards manufactured in South Africa to international standards and with a ten year service warranty and one year replacement guarantee. 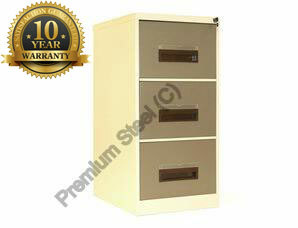 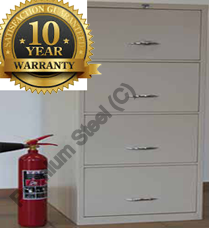 6 x 3 Heavy duty Stationery Steel Cupboards 1800mm(H) x 900mm(W) x 450mm(D) with 4 adjustable shelves.